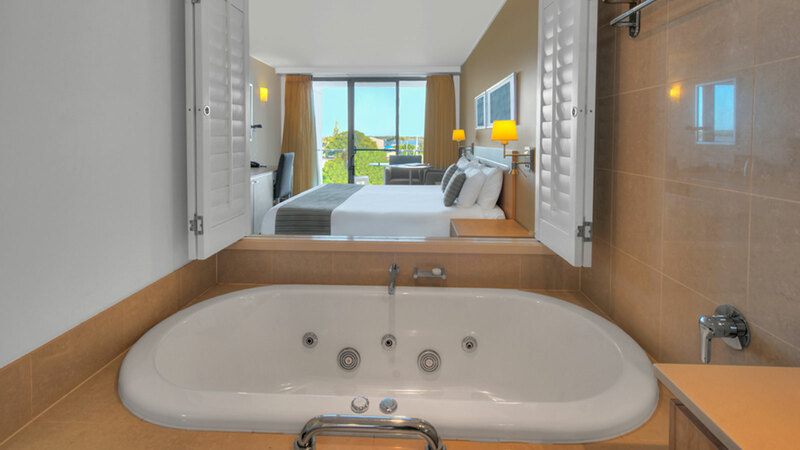 The Two Bedroom Suite offers you the best of both worlds, combining a self contained spacious apartment and luxury hotel spa room for a fabulous waterfront suite. 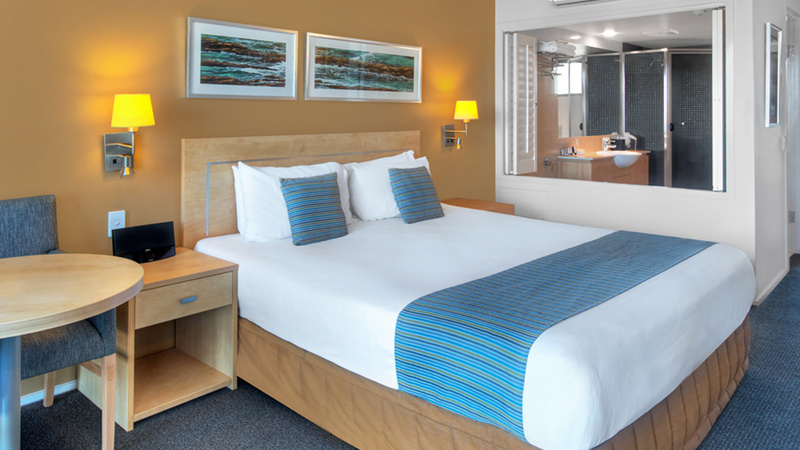 Two Bedroom Suites offers the best of both worlds, combining a self contained spacious apartment and a hotel spa room for a fabulous waterfront suite. 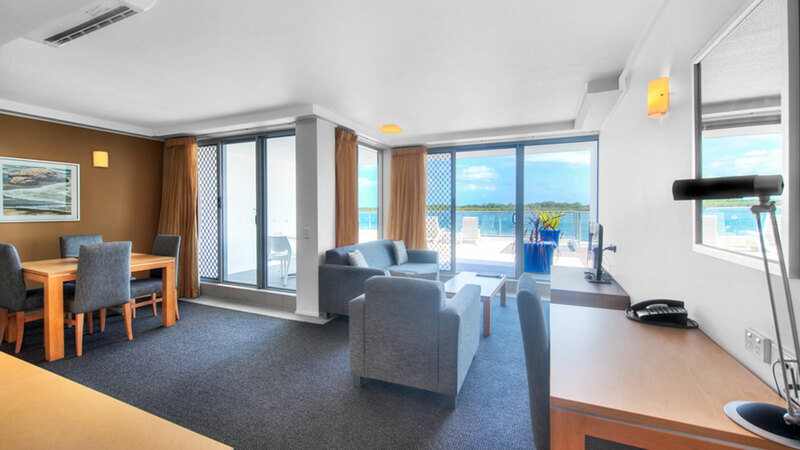 offer a private balcony or courtyard with water views, kitchenette, separate bedroom, lounge and dining areas, complimentary wifi, Foxtel, latest in room movies, in room safe, tea and coffee making facilities, pillow top beds, individually controlled heating and cooling, hairdryer and iron and ironing board. 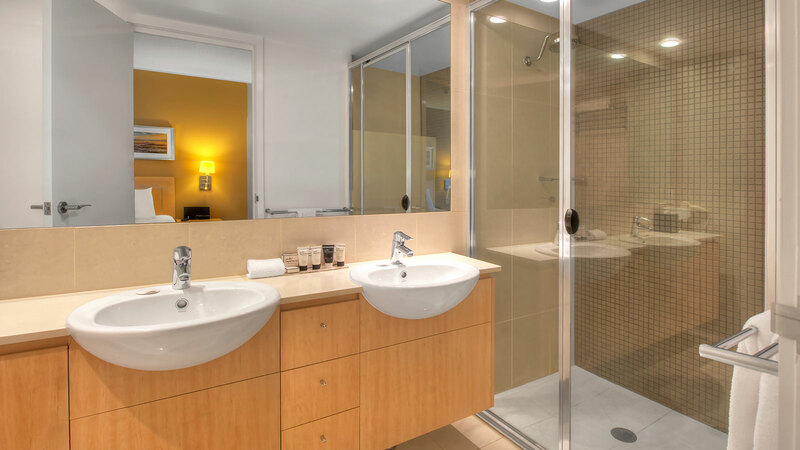 The two bedroom suite offers complete privacy for couples or families travelling together. 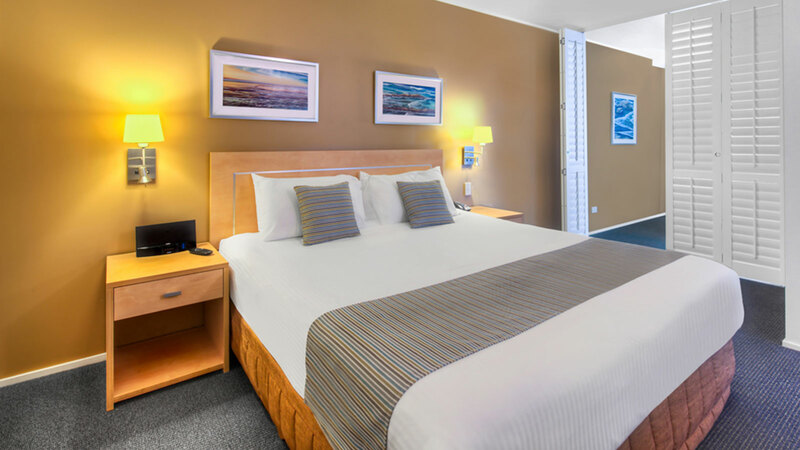 Configuration is 2 x King Beds or 2 x Queen Beds and a double sofa bed ideal for 2, 4 or 6 people utilising the fold out sofa.